"Age of Desires" explores the carnal quirks that shape two Japanese high school teachers’ lives. In "Age of Respect", a middle-age Filipina reflects about how the meaning of respect has changed throughout her life. "Age of Guilt" is about an expatriate widower that seeks atonement for lapses in his moral judgement. "Age of Change" offers an answer to the question we all ask at least once. 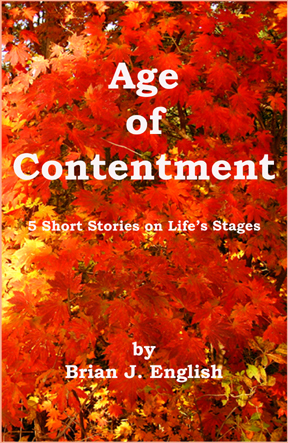 The final story, "Age of Contentment", is a love story about two scuba divers that embrace in the ocean’s depths. 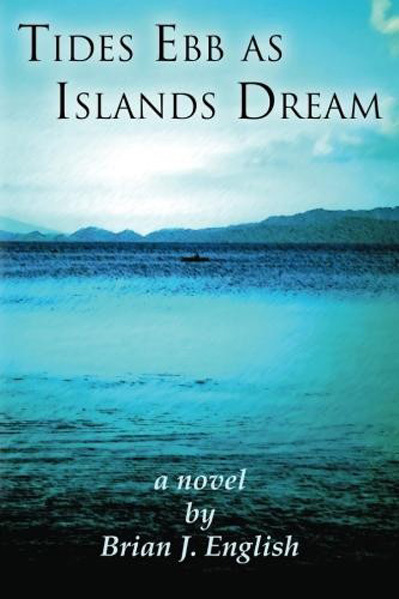 Tides Ebb as Islands Dream is a novel set in Cebu about faith, varied perceptions of reality, trials of the soul, tribulation, quests for carnal comfort, environmental degradation and the strength of the human spirit.